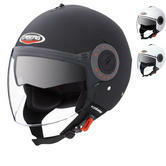 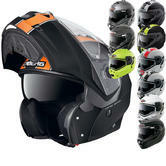 The Caberg Tourmax Sonic Motorcycle Helmet is a new addition to the Italian companies range. 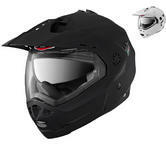 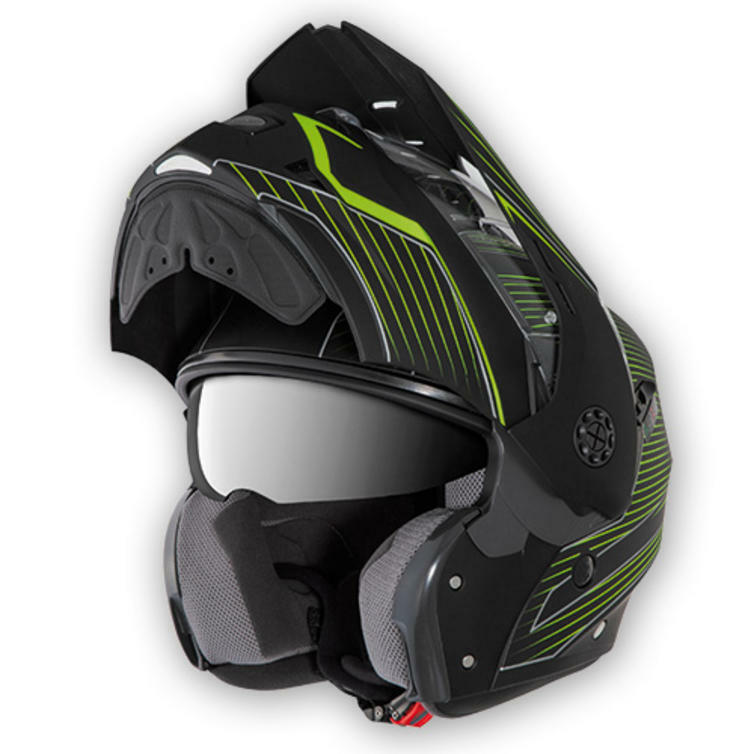 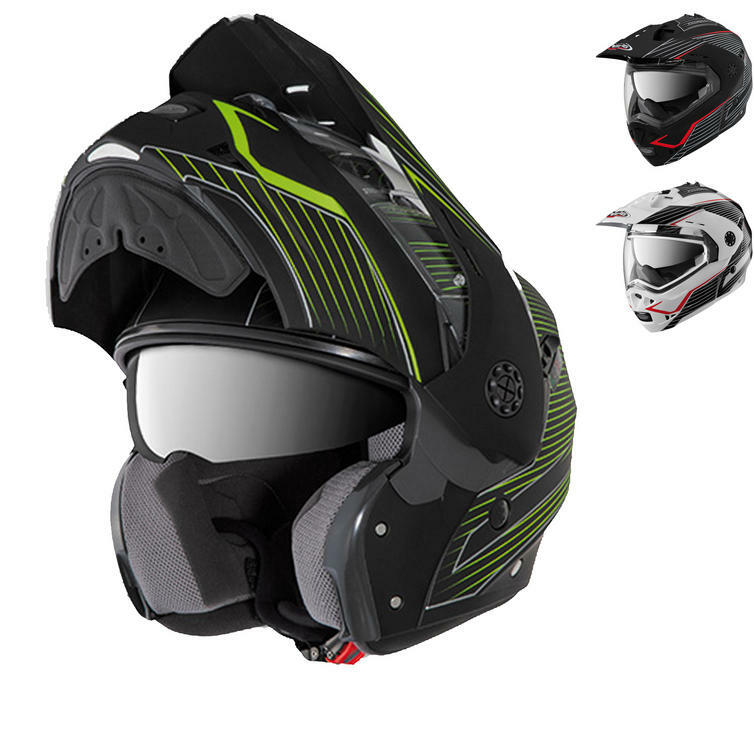 Using innovative technology this helmet is one of the first of its kind, styled with the adventurous looks of a Dual Sport with all the practicality of a flip front. 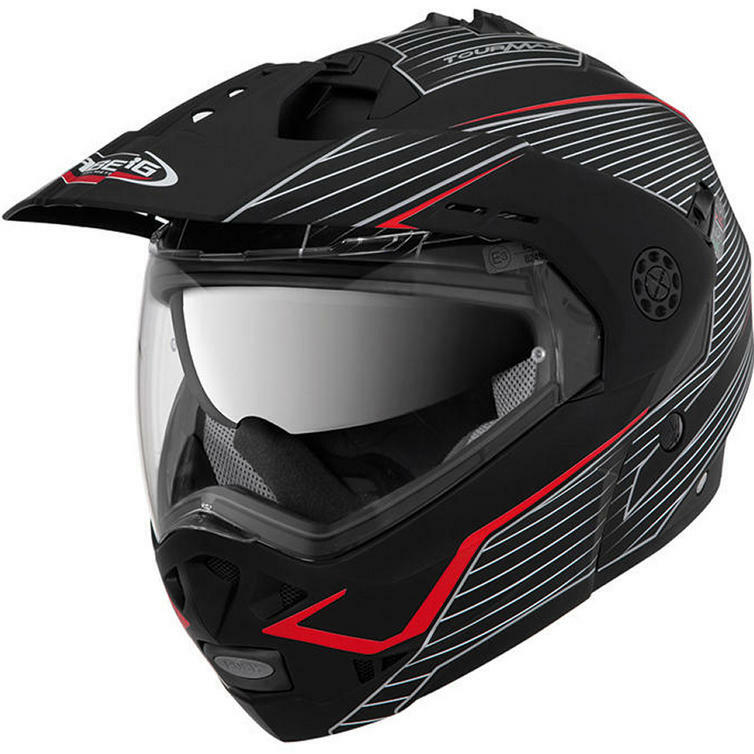 What really sets this helmet apart is the dual homologation which allows you to ride with the chin guard in the upward position as it uses a lever that will lock the chin in position. 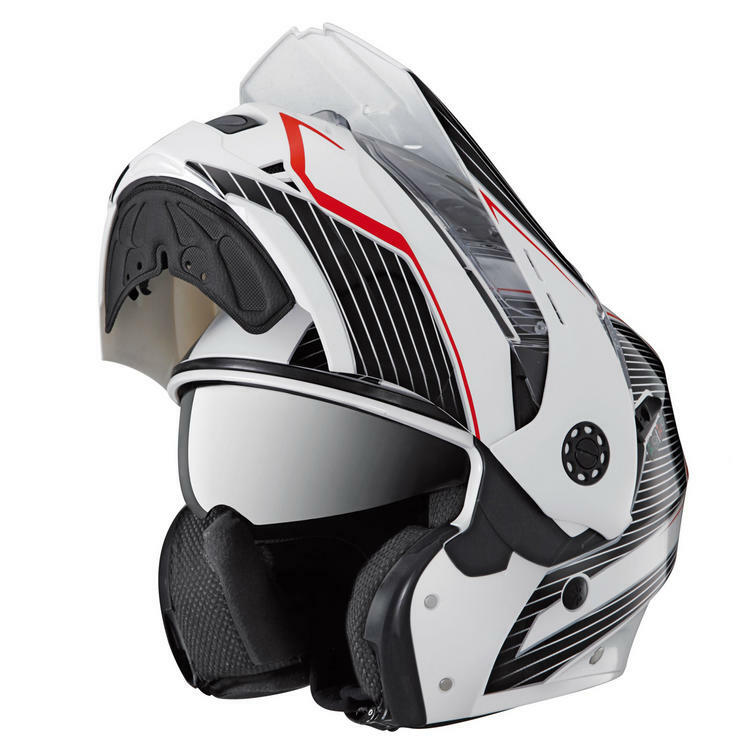 The Tourmax Sonic comes with a stylish graphic that will ensure you stand out from the crowd and have a unique look that is all your own. 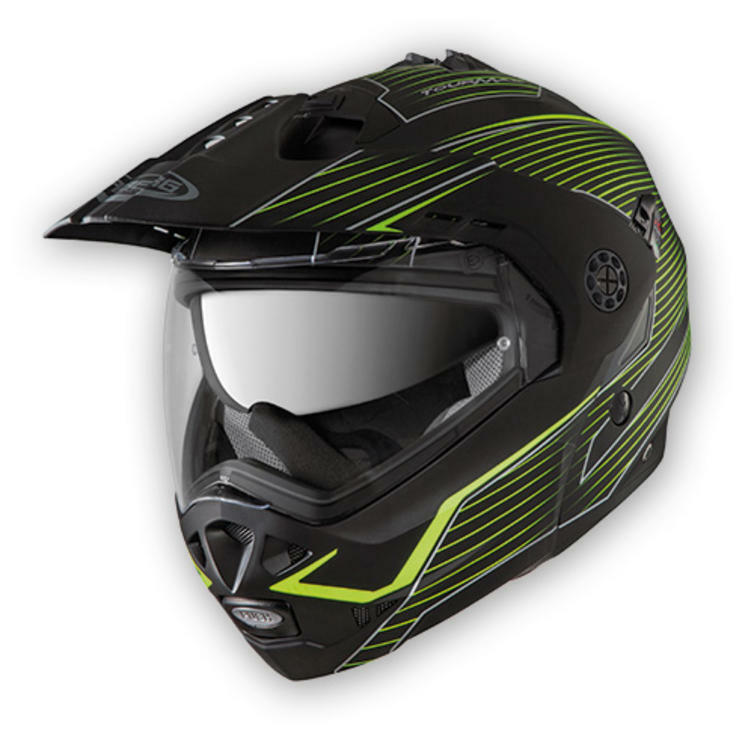 Make sure you get yours while you can at Ghostbikes! 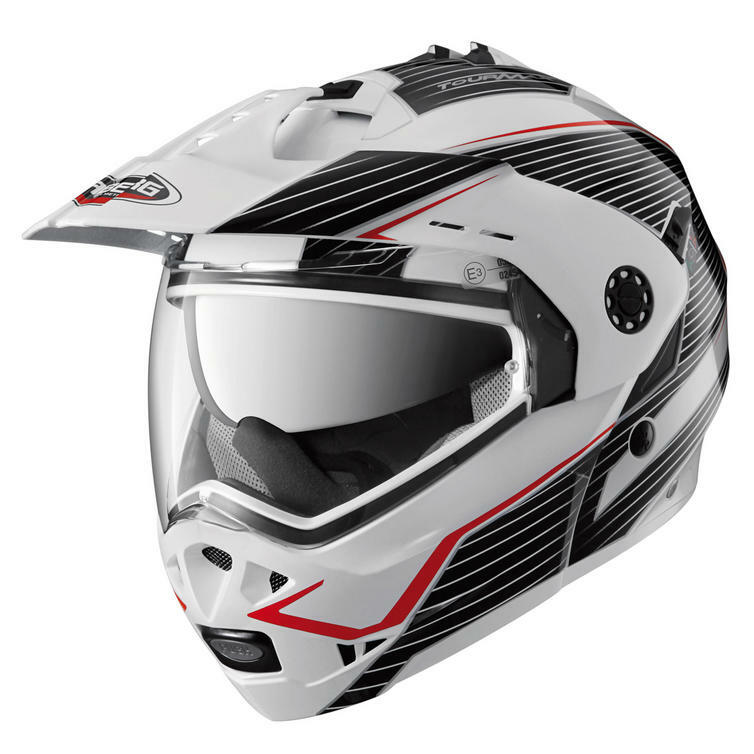 GhostBikes now stock a full range of Caberg Motorcycle helmets Please click here to see what's currently available. 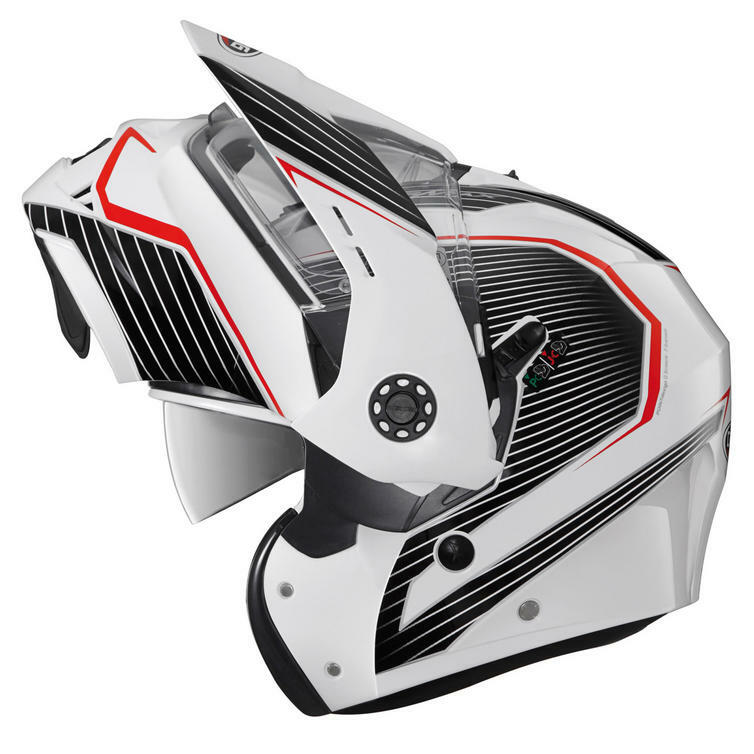 The Caberg Tourmax Sonic Flip Front Crash Helmet are currently available in the colours shown in the product variation above, if there is no variation option, they will be available in the colours as shown in the pictures above. 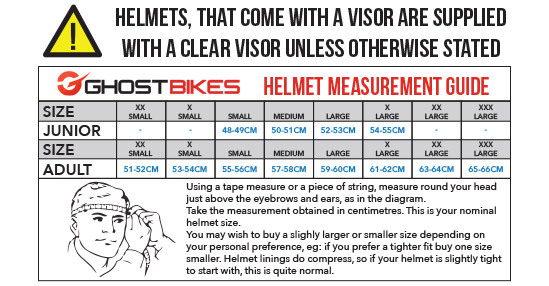 The Caberg Tourmax Sonic Motorcycle Helmet is available in various sizes, please use the guide below to help determine your correct size preference.